1 more sleep until our ‘World Read Aloud’ event with Local Children’s Author Angela Jeffreys and her picture book ‘The Purple Frog’. Just for fun! 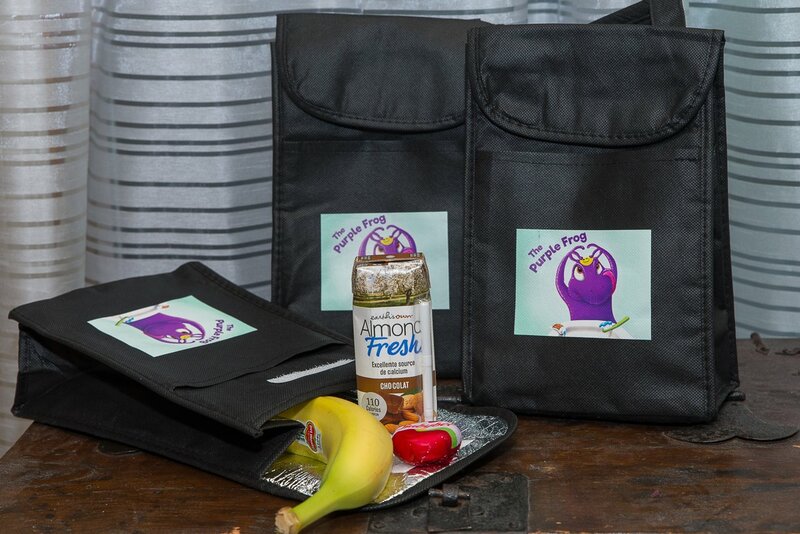 Come to our ‘Purple Frog” book event Saturday wearing purple and get a ballot for a draw for a lunch bag! Draw to take place at 4pm Saturday.